Long term A: Rental lease for duration 1 year. Applicable when you are already in the Netherlands. Unaccompanied service. We determine your specific needs and desired living areas. We establish which type of property is required in your situation. Selection of max. 8 properties that comply your requirements and budget will be provided to you together with a viewing itinerary. You will view the properties with the realtors according to the itinerary. We advise you on rental lease negotiations and on check-in. We check rental lease contract and advise you on connecting the utilities if needed (electricity, gas, water, television and internet). Secure the most suited housing for you. Avoid dishonest realtors and additional costs. Be sure you are renting in a safe neighborhood and that you will be able to register to the address of your property. Note: You will not have to pay the realtors fee with this package. These packages may be adjusted to be exact match to your needs. Long term B: rental lease for duration 1 year. Applicable when you are still abroad. Turn-key service. Selection of max. 8 properties that comply your requirements and budget will be provided to you prior to your arrival to the Netherlands. You can select your first choice and second choice from the list. We will view one property and validate the quality. We secure rental lease contract for the selected apartment, advise you on connecting the utilities if needed (electricity, gas, water, television and internet) and provide you with instructions for check-in. 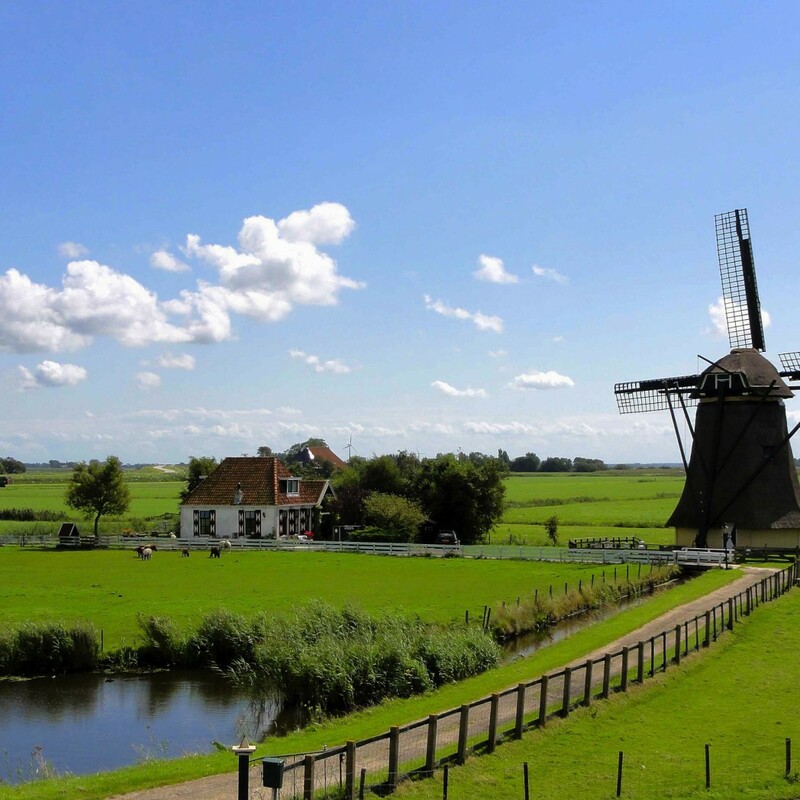 Move directly in to your new property at arrival to the Netherlands. Secure the most suited housing for you. Avoid dishonest realtors and additional costs. Be sure you are renting in a safe neighborhood and that you will be able to register to the address of your property. Long term C: rental lease for duration 1 year. Applicable when you are already in the Netherlands. Accompanied service. We determine your specific needs and desired living areas. We establish which type of property is required for your situation. Selection of max. 8 properties that comply your requirements and budget will be provided to you together with viewing itinerary. Our consultant will accompany you to view properties during one day. We secure rental lease contract for the selected apartment and competitive pricing will be negotiated. We will connect the utilities if needed (electricity, gas, water, television and internet). Our consultant will accompany you during the check-in. We will check availability the General Physician and Dentist in your new neighborhood. We will provide general alarm numbers, hospital addresses, pharmacy. Enjoy the accompanied viewing and check -in with our consultant. Secure the most suited housing for you. Avoid dishonest realtors and additional costs. Be sure you are renting in a safe neighborhood and that you will be able to register to the address of your property.